closet is a woman’s sacred place. to some it might be a simple area for storing outfits and wardrobes, but some girls often consider this place as their fashion treasure chest. and whatever is hidden inside defines the personality of the owner. so without further ado, i am going to share to what’s inside my closet, in response to some emails i have received asking where to shop/where to find the basics. as for the gowns and dresses, i own some dresses that were made by ann taylor, roberto cavalli, and some of my favorites are from michael cinco. these dresses differ from styles and function and can mostly used in formal gatherings. and the most important accessory... the bag. i have a few purses but mainly use my classic coach. as i have shared before i am a quality vs. quantity type of person, so i rather go with a few higher end leather items compared to cheaper varieties. 2. shoes – i have a wide collection of shoes from Nordstrom and most of them are suitable for occasional events. i also own about 3 pairs of boots, (fryes and hunters are my favorite!) for my daily use and some running shoes from saucony. 3. keepsakes – i love keeping things that brings me back beautiful memories. like my wedding gown for instance, i really like looking at it over and over and relive all the moments i had at my wedding day. my dress was my mom's but before deciding to go with hers, i was considering getting my wedding gown from TheGreenGuide which is premier bridal site online and here is one picture of the gown that i adore! i love the beading the dress has. a wedding dress has such a story to tell about the wedding day itself. my favorite part is the green guide has great dresses with a reasonable price. so, there you have it. some of my favorites shared with you. 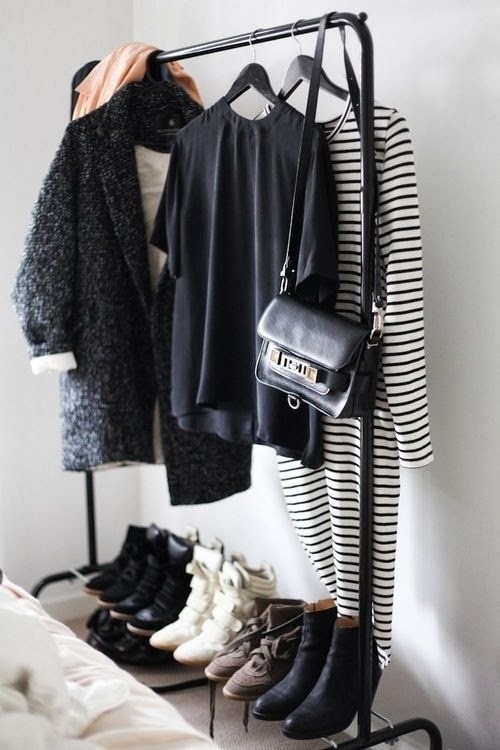 what items do you value in your closet? what about your keepsakes?